Samford University’s nationally ranked Department of Journalism and Mass Communication (JMC) will award partial scholarships to as many as 12 freshmen who enroll in the fall of 2016. Application deadline is April 1, 2016. Each scholarship is worth up to $2,000 per year. Scholarships will be awarded based on ACT scores, high school grades, volunteer work, school or community leadership, and participation in media-related clubs. The scholarship can be renewed each year that the student maintains a 3.5 or better GPA and is involved with Samford student media. 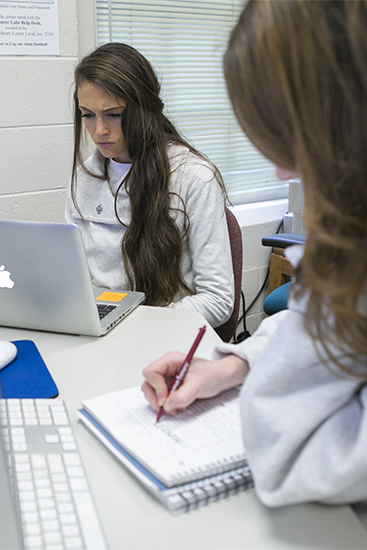 Samford offers majors in print and broadcast journalism, public relations and advertising. The JMC department also houses an interdisciplinary film production minor, a sports media minor and courses in social media, church media and photojournalism. Samford JMC students regularly win awards for their work, and graduate to be highly competitive in the job market. For more information and a scholarship application, call Ankney at (205) 726-2948 or email him at rnankney@samford.edu. Applications are also available online. A top-25 “major value” in journalism education nationally. The top journalism program in Alabama. One of the top journalism programs among U.S. private universities. One of the top journalism programs in the South.